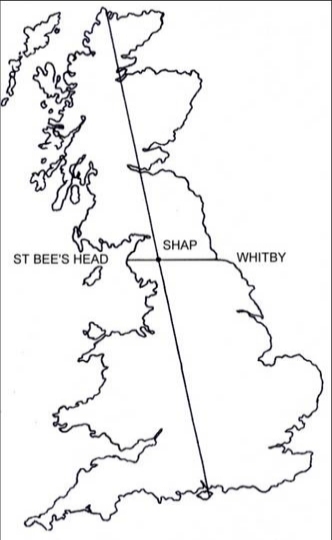 Only two great Serpent temples were ever built in Britain, one at Avebury almost midway along the St Michael Line, and the other at Shap the midpoint of the Belinus Line. 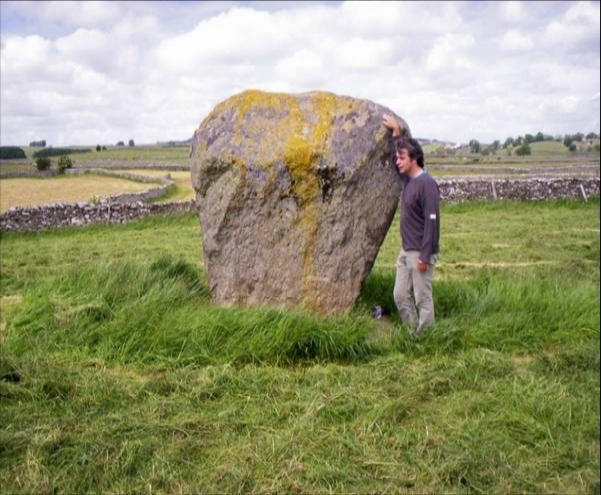 Dowsing and research of this forgotten site revealed the former importance and sacredness of this serpent temple which once had great stone avenues linking stone circles. 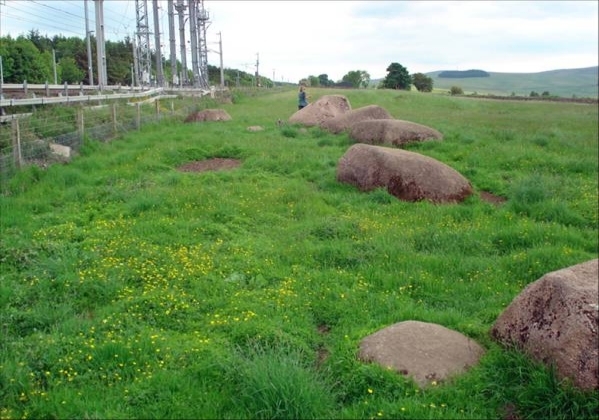 Unfortunately it was recorded that hundreds of these stones were dynamited during the Industrial Revolution.